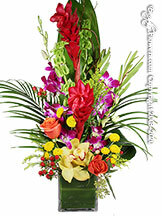 Mission Viejo Flower Delivery Provided by Avante Gardens and Everyday Flowers. 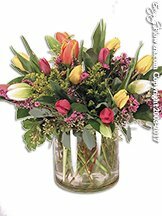 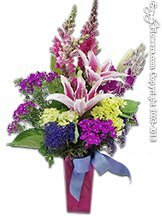 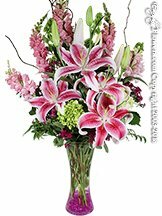 Two local independent florist with unique and fresh floral designs. 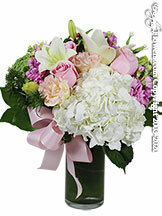 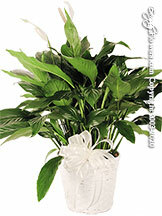 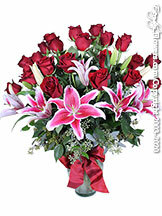 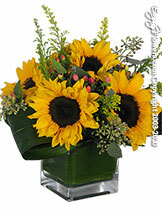 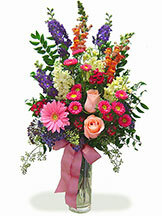 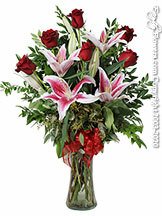 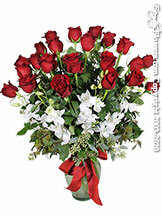 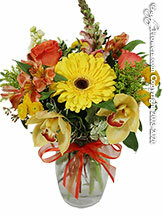 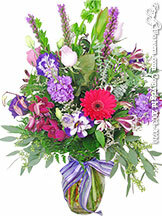 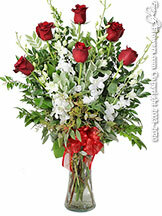 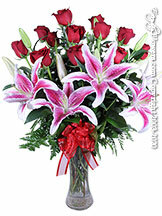 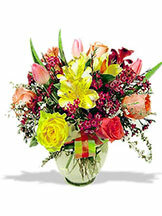 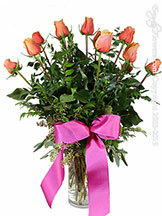 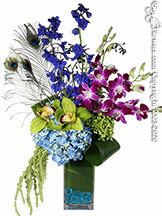 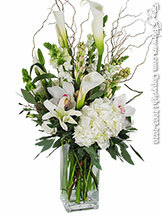 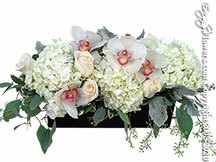 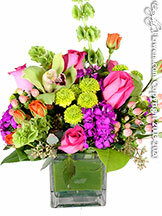 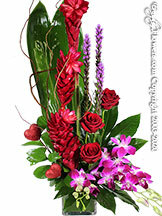 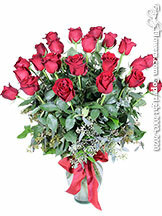 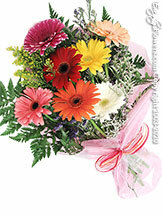 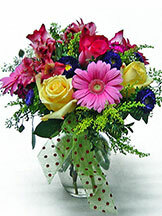 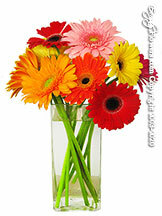 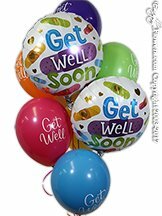 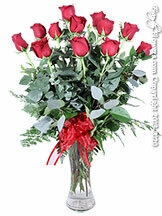 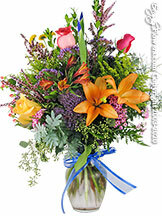 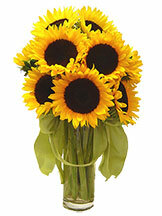 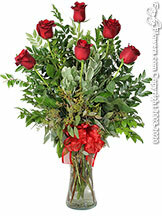 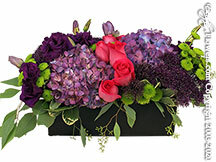 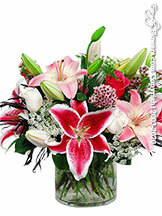 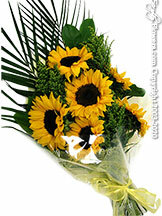 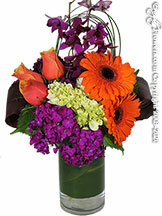 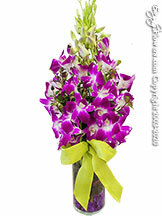 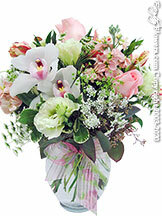 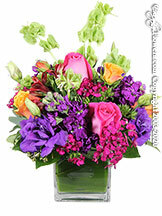 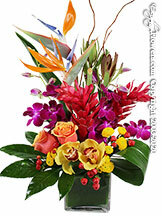 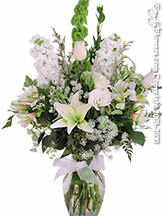 Same day flower delivery to Mission Viejo until 3PM Monday Through Friday and Saturday Until 1PM.